Feeling frustrated from finishing your blackout match between #50-#100? Are you dying immediately or can’t seem to get a good start when you drop from the chopper? 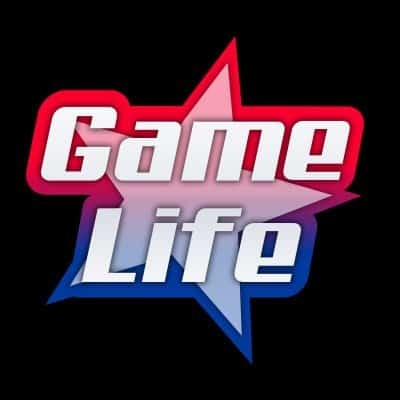 This article will give you the tips you need to get more wins. 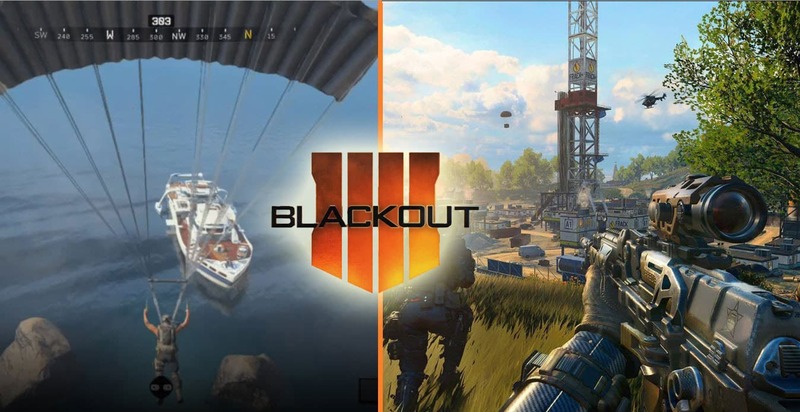 Either you just started playing Blackout or are a seasoned pro, I’m going to list some of my TOP locations that I aim to drop in every single game, and I’ll explain why. First off, if you’re just dropping anywhere and going for drop shot kills, that’s alright, but gets boring. Guns are randomized, you can drop and get a gun right away, and when there’s 3-6 guys in one location your odds of survival drop drastically no matter how good you are. Don’t make it hard on yourself. When you’re in the chopper, look to dive on the far corners of the map. That means if you’re near Hydro dam going in the direction of Estates, look to dive to Turbine or Light house and vice versa. There are times I drop immediately, because I want to rush towards my top locations (which I will get to soon), and sometimes I do the intense drop shot battles and win 7/10 times, but to play smart, you want to dive where there won’t be any interruption or very little. My top 3 locations to drop are: Light house, Hijacked, and Hydro Dam. 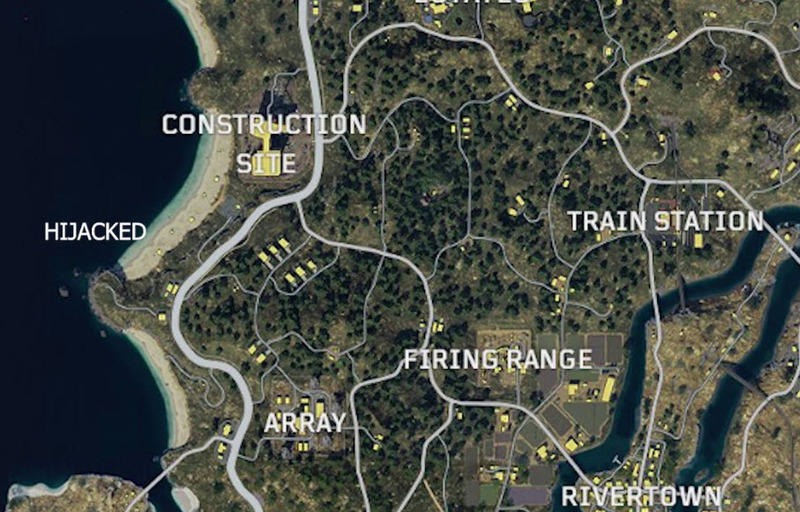 If I can get to any of these, if they are on the opposite of the map meaning I am in my chopper starting from lighthouse, I’ll likely drop off and fly towards Hydro dam. These locations have rich items and I can stack up with guns, equipment and perks fairly easily and escape from these locations with a vehicle or chopper. Related: TJHaLy Shows No Mercy In Blackout Victory. Nasty Kill for Win. Dropping in Fire range, Fracking tower, Array, or River town are my least options as it’s too cluttered, which leaves room for a lot of camping and listening to who’s going to make the first foot steps. Flight speed: Everyone should know this, but as soon as you exit your chopper, you look down at a 45 degree angle until the drop speed goes to about 48-49, then it picks up to 65 quickly, you want to lift up your right analog stick at 48-49 drop speed and it will fly you anywhere on the map once it picks up at 65 flight speed.